You do not have any vehicles added to your favorites list. You may add a vehicle to your favorites list by visting any of the vehicles in our database. This feature is not availble on this model.Please check out one of these other options. 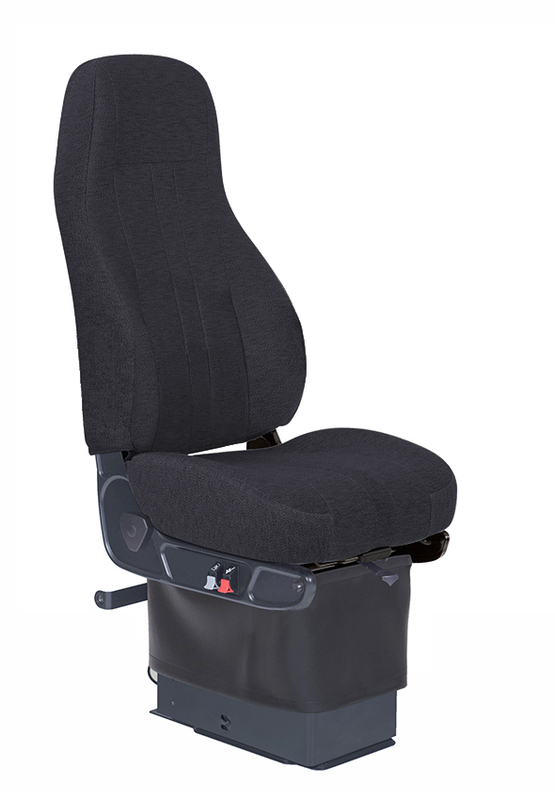 National’s Routemaster 350 offers dealers an aftermarket channel for the purchase of all-makes School Bus Drivers Seats. The Routemaster 350 is built on a dual-shock, adjustable 95 air ride suspension with six inches of vertical travel and a National Seating Captain upper. 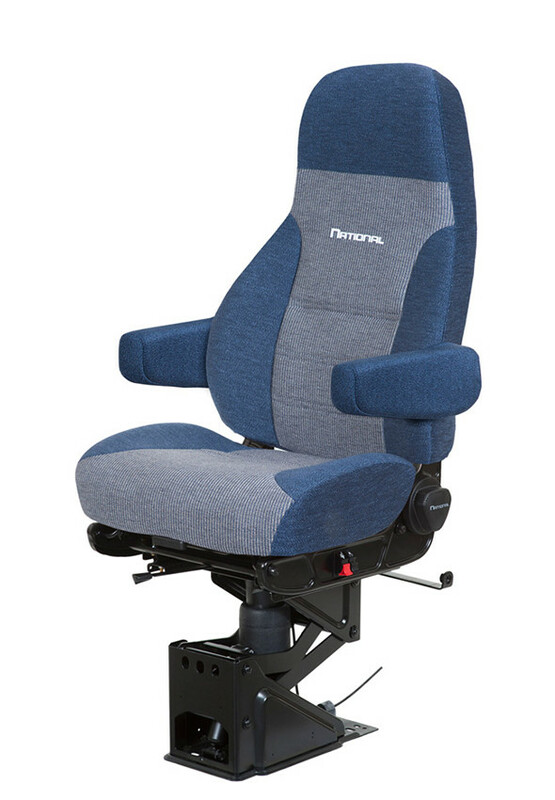 Standard features include luxurious charcoal or black Mourdura cloth, adjustable air lumbar support, and a five-way adjustable seat cushion mounted on seven inches of fore/aft adjustment for better pedal reach for improved safety. The standard features provide exceptional performance with optional features including single or dual adjustable armrests and heated seats to improve driver comfort. The Routemaster 310 seat meets or exceeds the industry standards FMVSS 207, 210, 222, and 302 for governmental compliance. This combination of options is a little unique so it may not be in stock at your local truck parts store. Howeveer, if you're willing to wait to get the option you want you can ask your local store to order it for you by quoting the PN. This can take between 2-4 weeks depending on your location. Alternately, you could try choosing a more common option.